Not a member? Join the chamber today! There are multiple ways to support the mission of the Minneapolis Regional Chamber Development Foundation. You can select a specific program or contribute undesignated funds. Contact foundation@mplschamber.com for more information on specific programs, to allocate employer match funds, or with general inquiries. Leadership Twin Cities Scholarship Fund provides scholarships to future participants who are a great fit for the program but need assistance with tuition. Bloomington Future Leaders Scholarship Fund provides scholarships to young leaders in the Bloomington community. 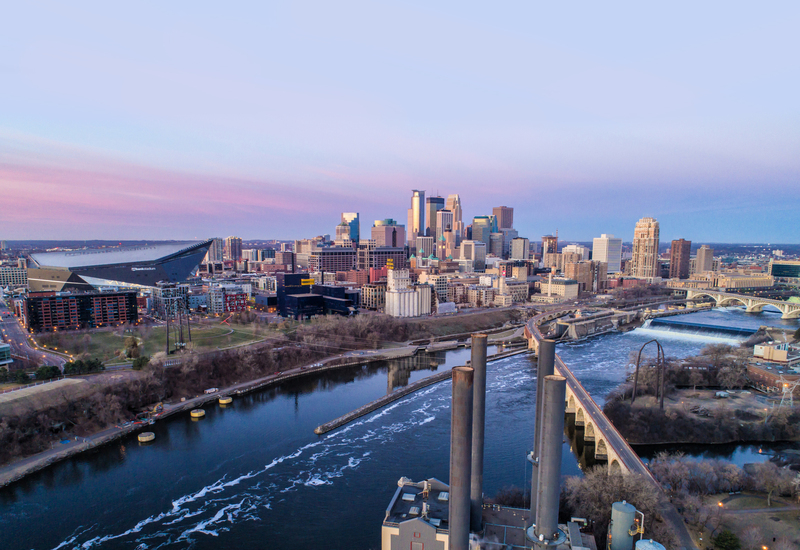 The Minnesota Keystone Program promotes corporate philanthropy by recognizing and honoring companies that donate at least 2% of their pre-tax earnings to charitable organizations. Donations help offset program and operating costs. Donations are tax-deductible and counts toward Minnesota Keystone qualification. Todd Klingel Voyager Scholarship Program provides scholarships to young leaders in Northeast Minneapolis.